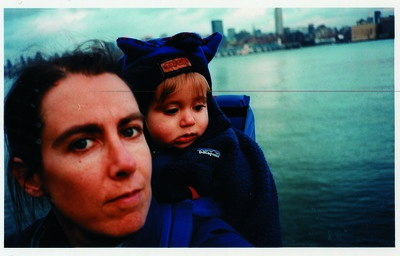 Moyra Davey is a photographer whose work has appeared in Harper's, Grand Street, Documents, and the New York Times. Davey has exhibited her work widely throughout the U.S. and Canada, and is represented by American Fine Arts Co. in New York. She lives in New York City.